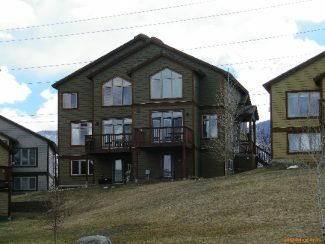 Property Description: 1,083-square-foot, three-bedroom, two-bath condo, Unit 205 at Eagleridge Lodge. Property Description: 747-square-foot, two-bedroom, two-bath condo, Building D, Unit 305 at Rockies condominiums. Last sold for $213,500 in 2015. Property Description: 0.22 acres of vacant, residential land, Filing No. 1, Lot 13 at Sunlight subdivision. 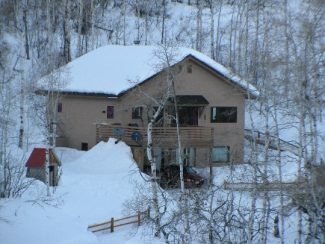 Property Description: 2,592-square-foot, two-bedroom, 2 1/2-bath, single-family residence on 8.07 acres of land, Lot 6 at Whitewood subdivision — Aspen Valley. 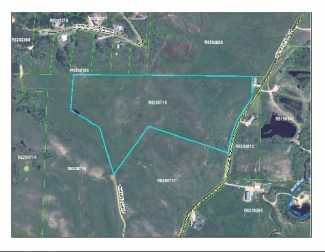 Property Description: 2.05 acres of vacant, residential land, Filing No. 5, Lot 122 at Sanctuary. Last sold for $630,000 in 2014. Property Description: 1,444-square-foot, three-bedroom, two-bath condo, Unit 2C at Mustang Run condominiums, phase 2. Last sold for $455,000 in 2009. 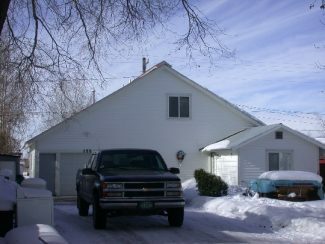 Property Description: 0.74 acres of vacant, residential Filing No. 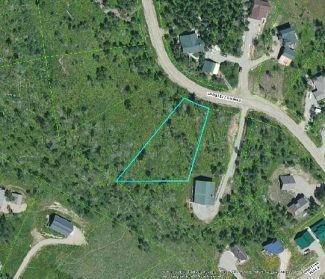 2, Lot 233 at Steamboat Lakes. Property Description: 28.06 acres of grazing/agricultural land and 65.34 acres of dry farm land, Lots 1 and 3 at Fox View Ranch, 6-5-84. 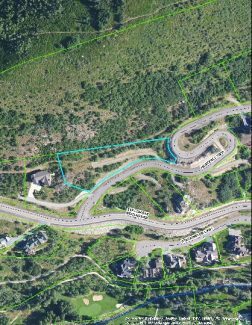 Property Description: 0.9 acres of vacant, residential land, Lot 4 at South Station I. 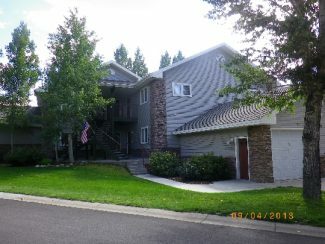 Property Description: 994-square-foot, two-bedroom, 2 1/2-bath townhome, Lot 28 at Alpine Meadows townhomes. Last sold for $235,000 in 2015. Property Description: 3,025-square-foot, four-bedroom, 4 1/2-bath townhome, Lot B at Raisova townhomes. Property Description: 5,455-square-foot, six-bedroom, seven-bath duplex/triplex with improvements, Lot 36 at Barn Village townhomes. 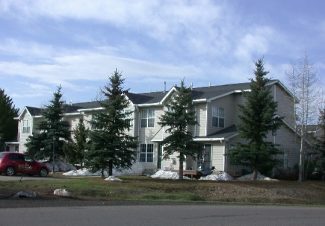 Property Description: 4,603-sqaure-foot, four-bedroom, 3 1/2-bath townhome, Lot A at Bear Cove townhomes at Bear Creek. Property Description: 1,697-square-foot, three-bedroom, two-bath, single-family residence on 0.14 land, Block 3, Lots 9 and 10 at first addition to west Hayden townsite. 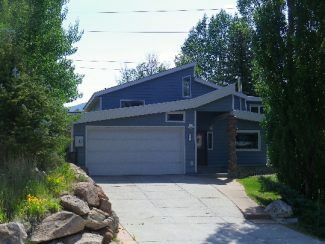 Property Description: 288-square-foot, one-bedroom, no-bath, single family residence and 1,414-sqaure-foot, two-bedroom, one-bath, single-family residence on 16.62 acres of land, 14-6-86 and 23-6-86. Property Description: 3,324-square-foot, four-bedroom, 3 1/2-bath, single-family residence on 0.31 acres of land, Lot 23 at Emerald Knoll-Peddie subdivision. 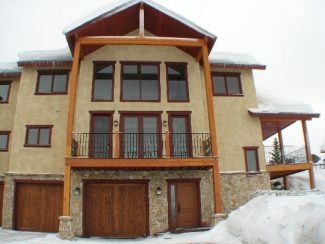 Last sold for $830,000 in 2012. 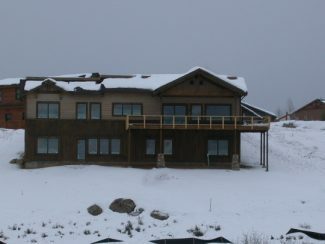 Property Description: 2,410-square-foot, three-bedroom, two-bath, single-family residence on 0.44 acres of land, Filing 2, Lot 12 at Hillside subdivision. Last sold for $715,000 in 2017. Property Description: 2,311-square-foot, three-bedroom, 2 1/2-bath townhome, Filing No. 3, Unit 43 at Longview Park. 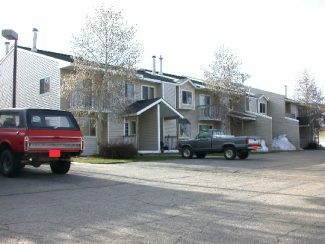 Property Description: 1,016-square-foot, two-bedroom, two-bath condo, Building C, Unit 209 at Rockies condominiums. Last sold for $299,000 in 2017. 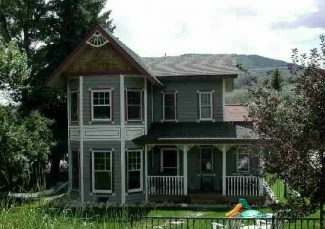 Property Description: 2,166-square-foot, four-bedroom, three-bath, single-family residence on 0.16 acres of land, Block 2, Lot 5 in the original town of Steamboat Springs. 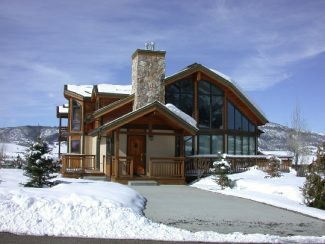 Last sold for $638,000 in 2005. 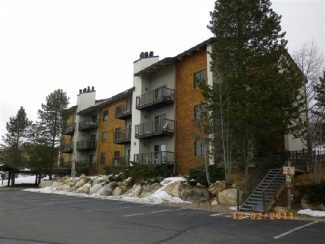 Property Description: 672-square-foot, one-bedroom, one-bath condo, Building D, Unit 204 at Pines condominiums, phase II. Last sold for $250,000 in 2007. Property Description: 1,126-square-foot, two-bedroom, 2 1/2-bath condo, Building Zeta, Lot 2 at Walton Village townhomes and condominiums. Property Description: 1.33 vacant, residential land, Lot 62 at South Station II. 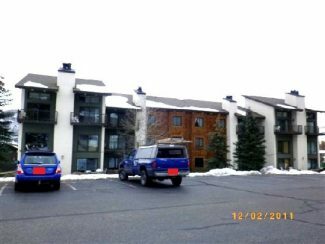 Property Description: 1,946-square-foot, three-bedroom, three-bath condo, Unit 7501 at Steamboat Villas condominiums. 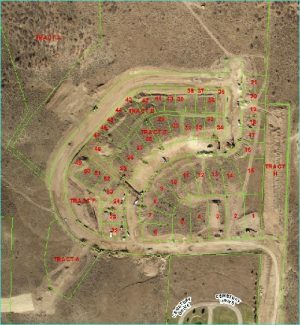 Property Description: 1/6 interest in and to 1,428-sqaure-foot, four-bedroom, two-bath townhome, Parcel 4-G, Block 4, Lot F at Project I & II townhomes at Stagecoach, second replat.